An afternoon out visiting one of these lovely gardens can be a joy. 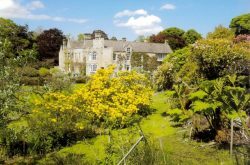 The gardeners are all very welcoming, there is much to see and learn, there may be plants and teas to buy and you know that all the money goes to help very worthwhile charities. 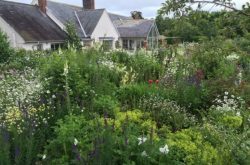 Pocket-sized & large town plots and country cottage gardens – each and every one of them different but equally intriguing. 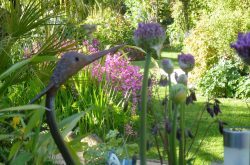 Some garden owners offer teas and plant sales, and others, music and canapés. Expect the unexpected and enjoy a relaxed and informative visit. HospiceCare North Northumberland is a local charity which is dedicated to providing care and support to adults, carers and families, whose lives are affected by cancer and other life limiting illnesses such as respiratory and heart disease, Motor Neurone Disease and Multiple Sclerosis.